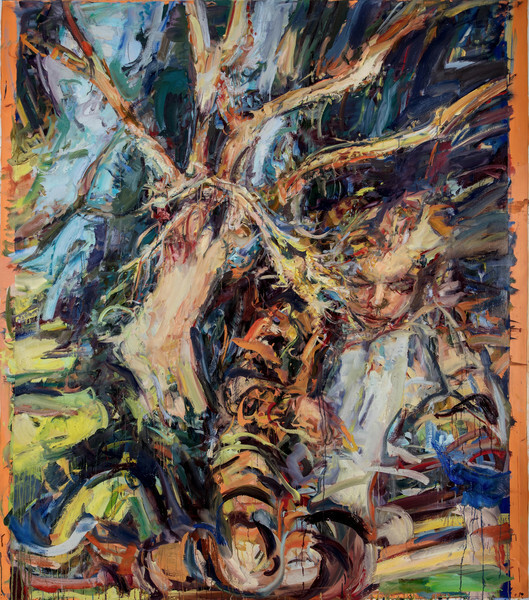 Please join us for the opening reception of ‘Catherine Goodman. Eve’. ‘Eve’ is an exhibition of new works by British artist Catherine Goodman. 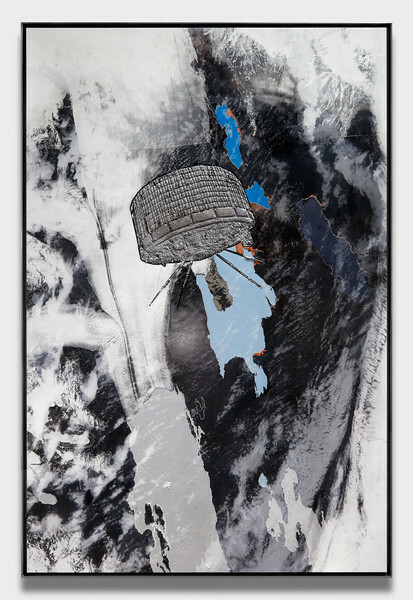 Although Goodman is known for her portraits, her practice includes expressionistic landscapes, vigorous sketches and experimental collages. Central to her process is the act of drawing from observation, whether from life, objects or the great masters and their works. Goodman was artist-in-residence at Hauser & Wirth Somerset from January – May 2018. Please note, there will be a shuttle bus running between Godminster Car Park in Bruton and Hauser & Wirth Somerset from 5.45 – 8 pm. This is a free event, no booking necessary.